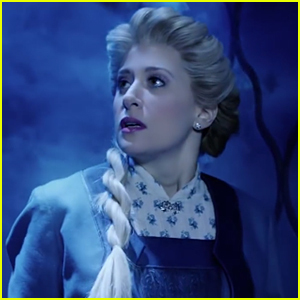 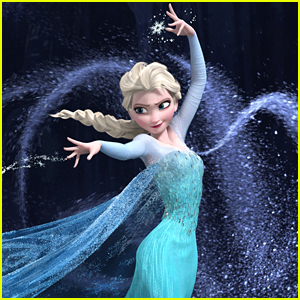 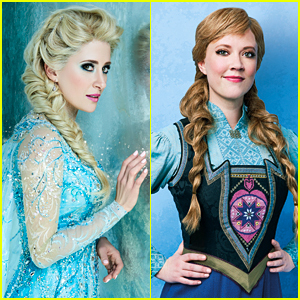 See Broadway’s ‘Frozen’ Cast in Costume! 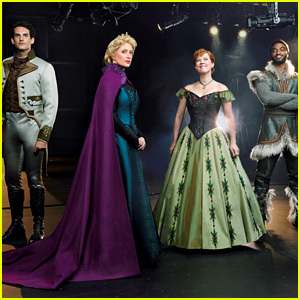 | Broadway, Caissie Levy, Frozen, Jelani Alladin, John Riddle, Patti Murin | Just Jared Jr.
See Broadway's 'Frozen' Cast in Costume! 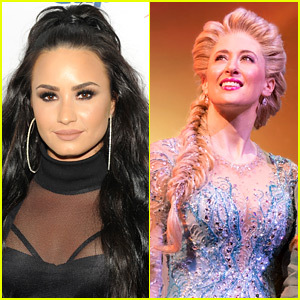 Now that performances have officially begun for Frozen the Musical‘s out-of-town tryout in Denver, Disney has shared the first look of the cast in costume! 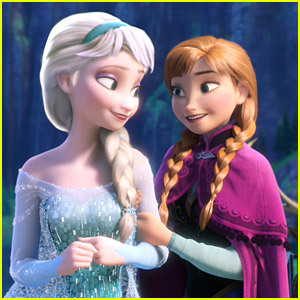 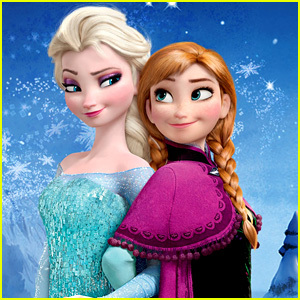 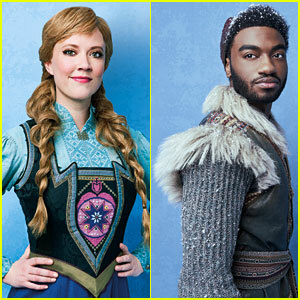 Caissie Levy and Patti Murin are playing sisters Elsa and Anna with Jelani Alladin as Kristoff and John Riddle as Hans. 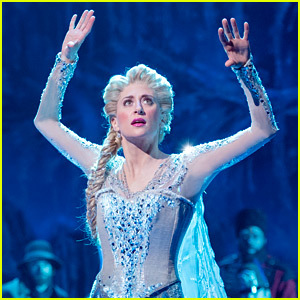 The costumes for the production were designed by Tony winner Christopher Oram. 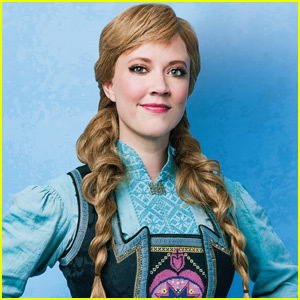 Andrew Eccles photographed the cast backstage at the Denver Center for the Performing Arts, where the show is having its out-of-town tryout through October 1. 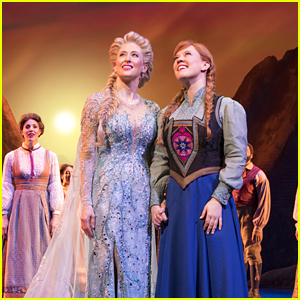 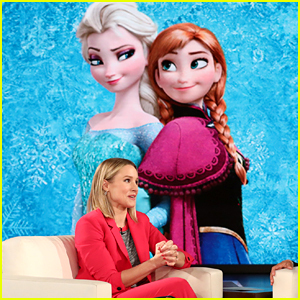 Frozen will begin performances on Broadway in February 2018!